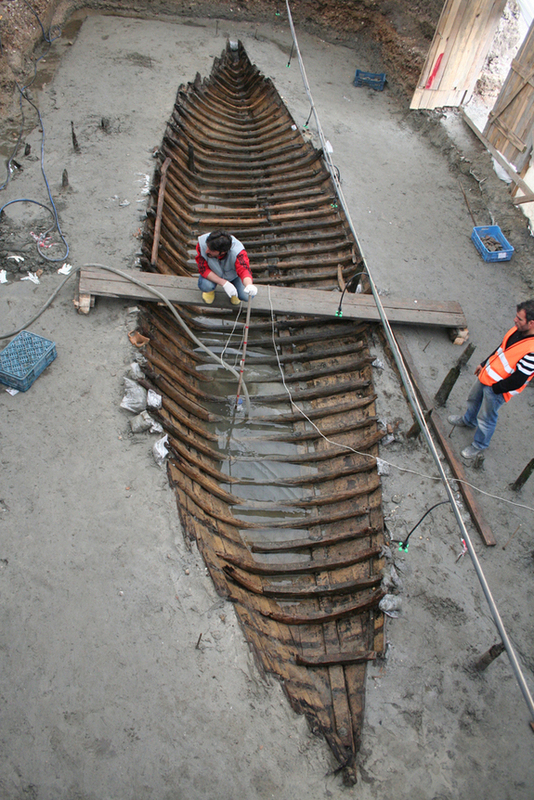 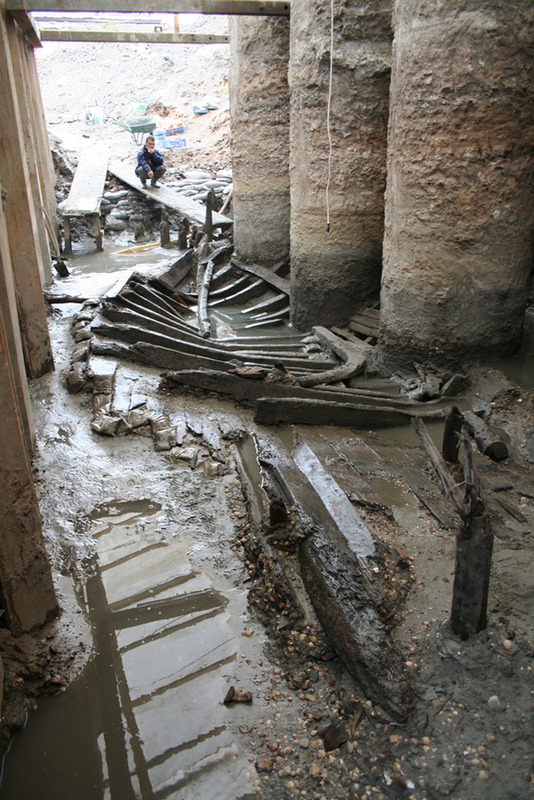 Archeologists in Turkey uncovered a large group of Byzantine-era shipwrecks in an ongoing excavation in Istanbul’s Yenikapi district. 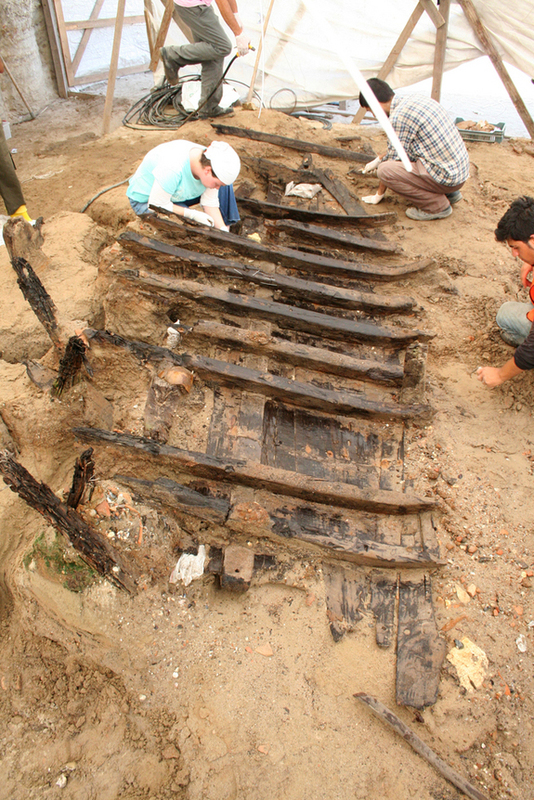 Researchers recovered six round ships and naval galleys in addition to fishing boats, coasters and one large merchant ship. 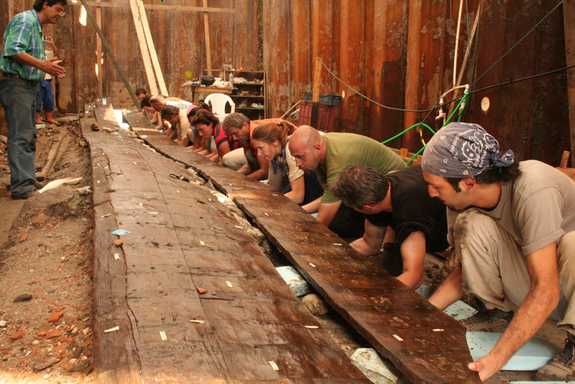 More than just the field-wide thrill of recovering extremely old objects, the find offers archaeologists rare insight into the engineering technology of the day. 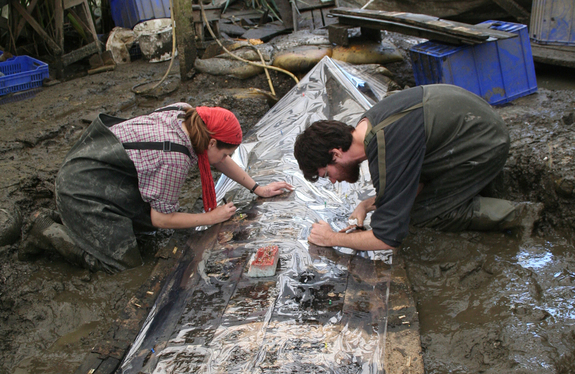 Some specimens were built shell first while others were built in the modern skeleton-first method. 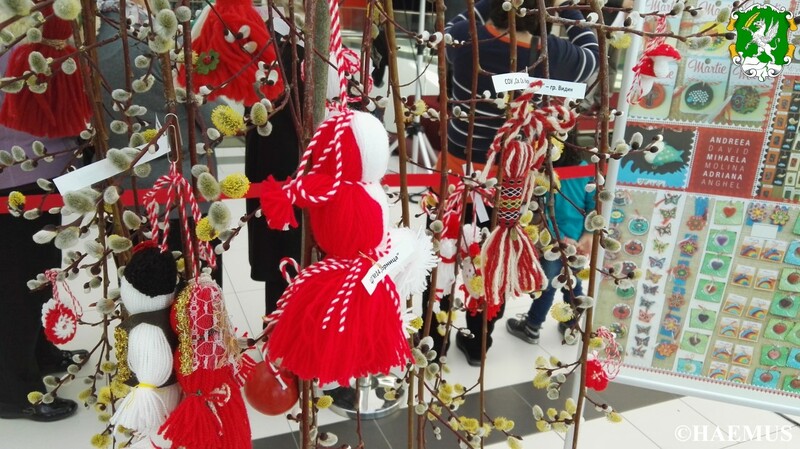 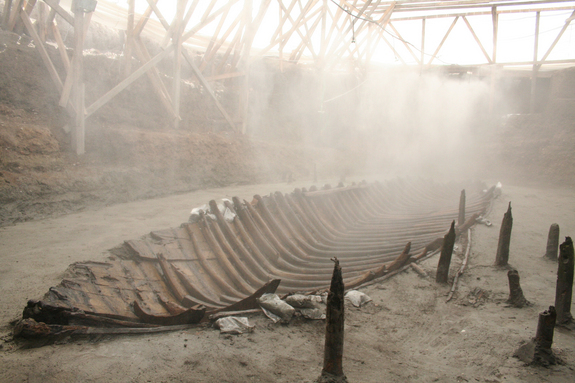 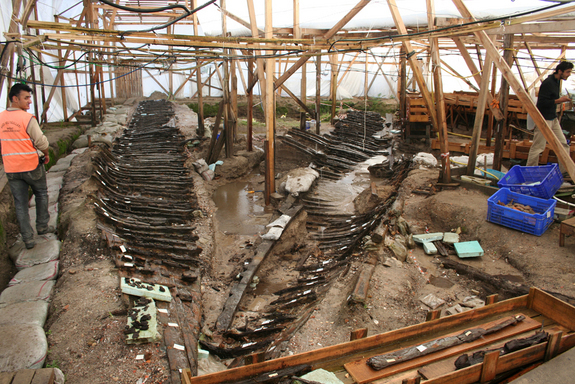 According to researchers, this means shipbuilders made the switch between the 5th and 11th centuries. 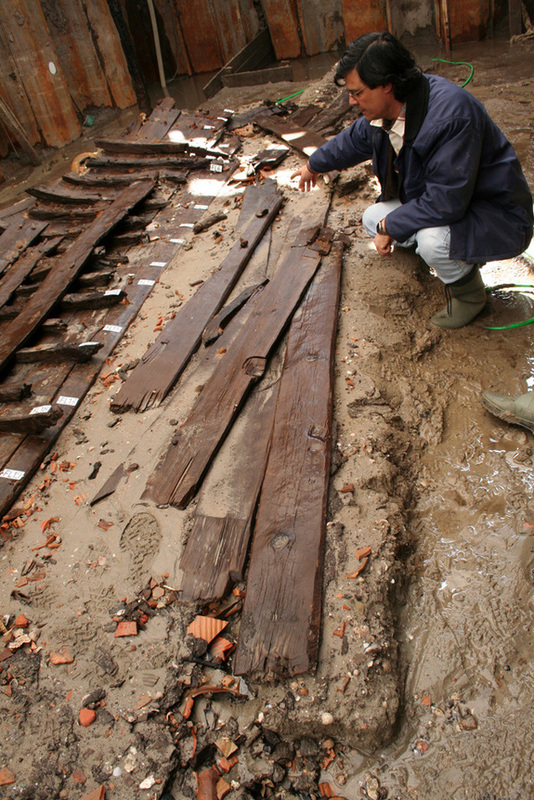 “It is through meticulous and time-consuming detective work that we slowly begin to understand how these ships were built, modified, overhauled and used,” Pulak told Live Science. 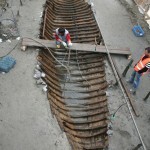 The ships will be displayed in a planned exhibition in Istanbul, although Pulak says he expects restoration to take several years. 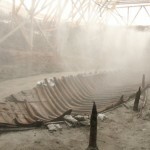 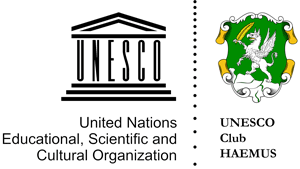 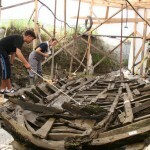 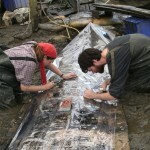 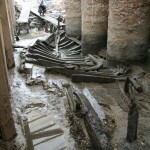 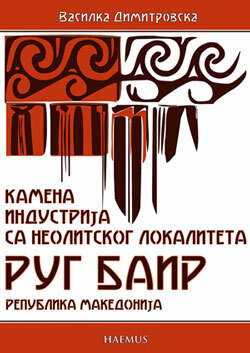 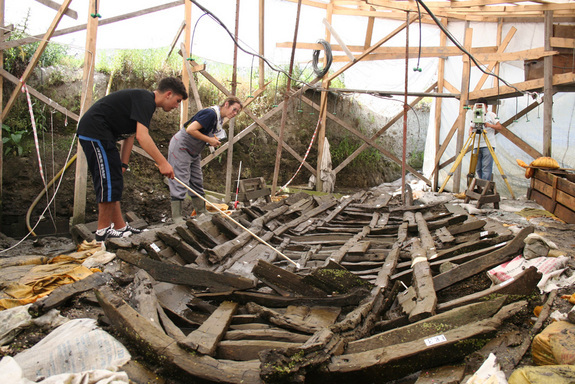 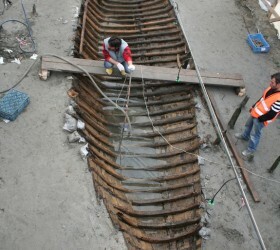 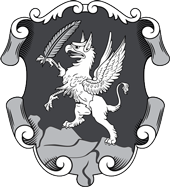 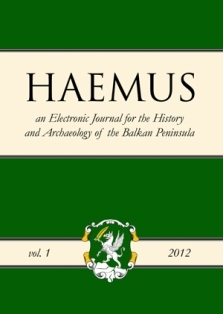 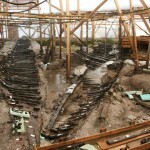 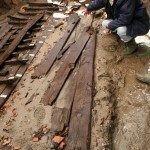 The study was published in the International Journal of Nautical Archaeology.